arl Ro-Ro Charter Timesheet Logger, just hit the ramp! low monthly usage fees. zero investments. cloud and smartphone software, servers, hosting & support included. download app from Google Play today, start tomorrow. for real! Can I add photos to the smartphone recordings? Yes. Embedded photo capability is built-in to the app. Photos are sync-ed to cloud and included in reports, and photo links are included in Excel extracts. Sometimes it's useful to add verbal comments..
You can type verbal comments, or you can use standard Android speech-to-text conversion instead of typing. Something smarter than typing license plate, shipment IDs available? App comes with a build-in OCR scanner. App can scan and capture any text. How do I get the app on my smartphone(s)? Download from Google Play and click "install". Once you sign-up and settle first invoice you can start right away. Sign up today, start tomorrow. Seriously! All your data belongs to you and is not accessed by any other party. Reports and extracts are shared only with stakeholders you select. How does smartphone connect to the server? Through a simple internet connection (data packet or wifi). Can smartphone be setup to only run this business app? Android devices can be switched to "kiosk mode" so only specific applications can run, and users do not have access to other apps on the smartphone, such as calls, social media and browsers. How many cloud logins does the sign-up support? As many as you like. You create yourself, or ask support to create for you. What are the software license fees? Nil, no license fees. You only pay a monthly subscription fee per site or vessel depending on features enabled, and fees for business transactions. How many smartphones does the sign-up cover? Unlimited. You create new smartphone pair codes yourself, or ask support for assistance. Do I pay for support? Email support (in English) is included in the monthly fees. Regular upgrade of features is also included. Any additional software or hosting costs? No server or software is required. 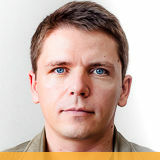 The smartphone app is already bundled with a running hosting service. No additional costs. Can I request improvements or customizations? Your ideas for improvements are welcome! We will assess, if the ideas are relevant for other users, and can be implemented in future versions. For how long do I have to commit? You settle costs 3 months ahead at all times, and you can cancel anytime. When prepaid payments expire access to the app is removed. How are smartphone connecting to the cloud? By 3G (sim card) or nearby wifi, or a hotspot. What if Internet is unavailable? Continue working on smartphone. As soon as internet again available, all recorded data is sync'ed to cloud with original timestamps. 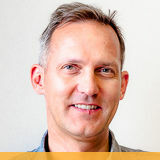 Can recordings be adjusted in the cloud before sharing with stakeholders? Original recordings, including timestamp and GPS location tag recorded onsite cannot be tampered with after initial recording. For how long is data available in the cloud? All loggings are kept for 3 months. A 3-years archieve feature is available upon request. What are the technical requirements to Android smartphone or tablet? Screen brightness should be suitable for work under strong sunlight. Apps are by optimized for low battery use. You can let each new labour-shift carry a new fully charged device (Android smartphones are inexpensive), or provide external battery/ power bank to ensure continuous onsite work. What are supported barcode standards? Cloud apps run in all modern desktop, tablet, and mobile browsers including MS Edge, Firefox, Chrome, browsers based on Chrome engine (Opera, Yandex, Vivaldi), and Safari. Subscription includes support by real people who care about your business; even you subscribe to the cheapest plan. e-mail support during business hours included in subscription fees, implementation is fast and easy! Innovative business apps for ports and shipping; deploy fast without hassle and without investments, that's arl-shipping.com cloud apps! Cloud apps monthly subscription fees include server hosting, software licenses, regularly upgraded features. Record detailed condition of vehicles documented with photos prior to loading, discharging or during land-side logistics and sync results to cloud and share with stakeholders. 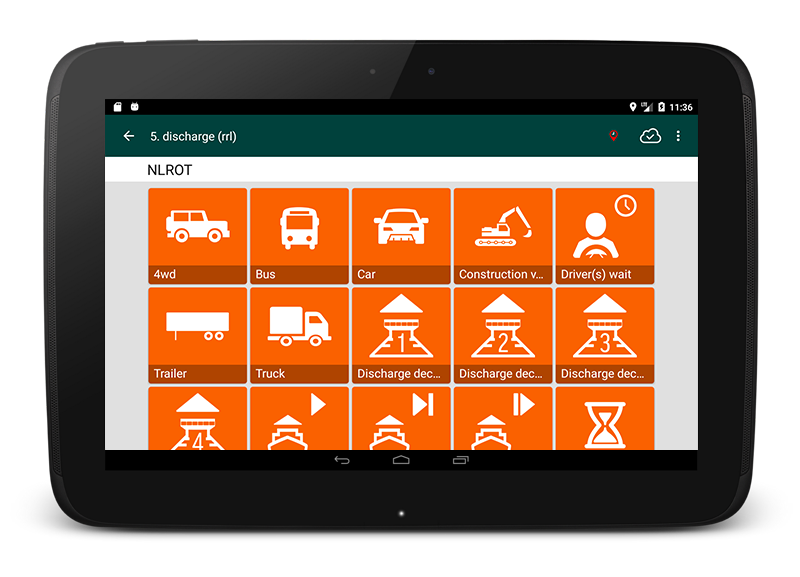 Record ro-ro vehicles discharged or loaded from the ramp on a smartphone. Sync to cloud. Done. VIN number or other id, together with vehicle characteristics recorded on a smartphone at the ramp, or on the deck, while discharge or load operation is ongoing. Log actions for recording trailers' proofs of delivery in real time. Log actions for recording trailers' proofs of delivery in real time. Results sync’ed to the cloud, and accessible online. Time distribution statistics and live monitoring always available from the Cloud. Record vehicles at gate on a smartphone. Sync to cloud. Office and stakeholder visibility to gate activities! No more clipboards, just a smartphone in gate. With photos of vehicle condition in gate. Tally ro-ro cargoes on the yard on a smartphone. Yard location captured via smartphone GPS. Sync to office for instant map visibility. No more clipboards, just a smartphone on yard with 3G for office sync and yard location visibility. Record trailer damages and repair estimates on smartphone. Sync to cloud and repair estimate-PDF is sent off. Monitor that "your" yard trucks are really your yard trucks. Live map tracking of trucks servicing the vessel. Notification by email or chat if idle away from quay. Or if leaving quay area. Provide visibility of car-carrier delivery progress on corporate website or social media via chatbot. Driver's smartphone GPS directly related to concrete vehciles onboard car-carrier transporter. Noon reports on smartphone onboard. Capture readings from engine room and deck. 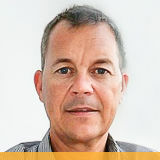 Sync to cloud and distribute to stakeholders by email, AND interface with existing inhouse systems. Use smartphone to make noon reports with photo documentation and share online. Physical inspection on smartphone while walking the decks, inspecting hoisting mechanisms; automatic capture of GPS location and timestamp, and PDF inspection result in cloud after sync. Record breakbulk cargo lashing on ro-ro roll-trailer platform before sea voyage, lashing gear details with photo documentation to mitigate cargo or vessel damages claims. Auto-capture smartphone GPS location tag and timestamp. Sync all recordings to cloud for stakeholder visibilty and reporting. Record breakbulk cargo lashing inside trailer on smartphone with photo documentation. Record ro-ro cargo lashing on decks, stowage method, lashing gear with photo documentation to mitigate cargo or vessel damages claims. Monitor location of vehicles to be loaded to your port call's neat the port area. Keep overview of planned vessels' arrivals and departures on your berths. Plan vessels' berth positions, secure space for all arriving vessels and maintain a high berth utilisation. Draft survey displacement input and photos recording on a smartphone from quay side and onboard. Sync'ed to cloud. Just smartphone. No more clipboards, no more office typing. 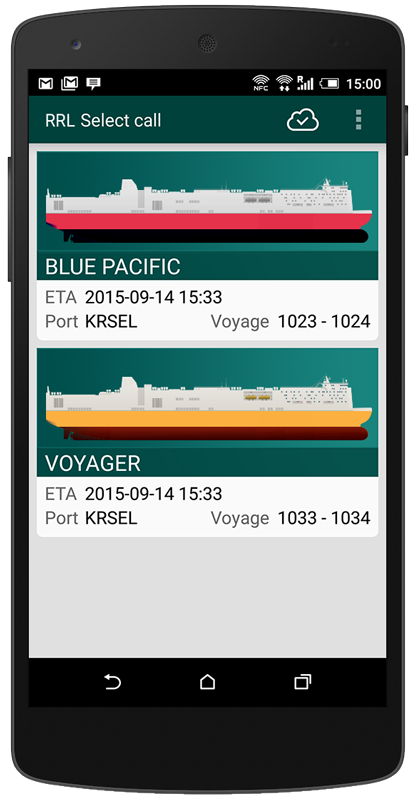 Log vessel marine arrival and departure from bridge wing or quay side on smartphone. Get insight on how time is spend before and after cargo handling. From anchorage arrival and pilot embarking, until all fast and cargo handling commencement. Smartphone with cloud sync. Get insight, reduce delays, sail faster and reduce bunkers consumption. Record survey results of vessel ramps' condition supplemented with photos, and sync'ed to for office visibility. Auto-capture smartphone GPS location tag and timestamp. Sync survey recordings to cloud for stakeholder auto PDF-reporting. Record bunker survey on smartphone during and after port call intake. Sync to cloud for stakeholder collaboration. Survey result sync’ed to cloud for stakeholder visibility and reporting with photos, GPS location tag and timestamp. Log ro-ro vessel operational activities in real-time; get insight how time is spend during port call. Log meal, weather, maintenance and other breaks from your Android handphone or phablet. Post call statistics on crane activities are automatically provided. The crane dashboard monitors current crane activities. Smartphone recording of general cargo condition and damages. With photos. Sync to cloud. Tired of carrying clipboard around when handling is ongoing? Office tired of retyping? Go cloud and smartphone app! Auto capture GPS location tag and timestamp, supplement with photo snapshots upon warehouse arrival for cloud sync and auto-stakeholder reporting . Smartphone tallying on quay side recording coils, timber, cartons, pipes and more. Sync to cloud. Confirmed handling list done! Record consolidation and de-consolidation on smartphone. Tally number of units, sizes of individual units, record unique unit IDs and mark & numbers as well as inside stowage. Upload package list for consol or de-consol in cloud, sync to smartphones onsite in warehouse, and tally actuals. Smartphone condition and damages recording on smartphone prior to shipping. Paper rolls, bales, cartons and more. Sync to cloud. Record general cargo lashing in cargo hold or on-deck, stowage method, lashing gear with photo documentation to mitigate cargo or vessel damages claims. Record warehouse location on smartphone. Sync to cloud. Office visibility to warehouse tally records! Cartons and boxes, breakbulk and general cargo. Record items in and out of warehouse on smartphone. Sync to cloud. Record pickups and deliveries in gate on smartphone. Metal items, paper, timber, boxes and more. Sync to cloud and office have full visibility to gate activities. Replace clipboard with smartphone, no more papers! Record warehouse location, shelve on smartphone. Sync to cloud. Office visibility to warehouse tally records! 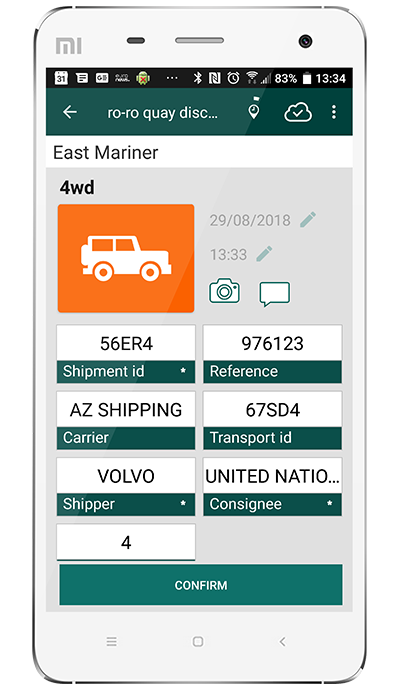 Keep track of breakbulk and general cargo on the yard using smartphone GPS. Sync to cloud. Instant office visibility! Just record cargo lot, and smartphone GPS location and timestamp automatically captured. Office map visibility! Record breakbulk cargo lashing inside container on smartphone with photo documentation. Record results of physical inspection of cargo inside container keeping documentation of cargo compliance. Auto-capture smartphone GPS location tag and timestamp. Sync compliance report to cloud for office visibility and auto-reporting for stakeholders. Record breakbulk cargo lashing on flatbed truck before intermodal, lashing gear details with photo documentation to mitigate cargo or truck damages claims. 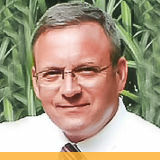 Monitor reefer general cargo temperature and performance during intermodal. Sync to cloud for archiving and stakeholder reporting. reefer containers temperature readings monitored from mobile app, sync'ed to the cloud, monitoring all live reefers on yard. Provide visibility of multi-stop delivery or pickup route on corporate website or social media via chatbot. Driver's smartphone GPS directly related to concrete shipments and multi-stops. Log crane activities and waiting times in real-time. On a smartphone. From the quay-side or onboard. Log Crane Activities in Real-Time. Get insight in actual net crane working hours. And reasons for stoppages. Average one minute wait for yard truck for 400 discharge containers for long crane, is several hours vessel delay sailing to next port. Record checklist results for marine crane inspection and sync results to cloud. Log actions for crane inspections in real time. Results sync’ed to the cloud. Time distribution statistics and live monitoring always available from the cloud. Record result of ship's cargo hold inspection on smartphone in real-time. With photos and cloud sync for digital archive and stakeholder reporting. visible checklist when conducting hold inspections; successful inspection or issues recorded sync'ed to cloud. Record general cargo vessel cargo holds condition prior to loading on smartphone. With photos. Smartphone recording of container condition and damages. Sync to cloud. Tired of carrying clipboard around when doing container condition reporting? Office tired of retyping? Go cloud and smartphone app! Record containers as they pass inbound or outbound on smartphone. Point camera for auto-OCR. Make snapshot of damages. EDI to line. Done. Record gate traffic on smartphone in the gate. On the spot. In real time. Photo condition of container. Sync to cloud. Equipment fleet operator (shipping line) is automatically updated by EDI (CODECO or X12/322). Done. Track containers enroute from discharge port to the warehouse. By online map. By chat. Notification when close to warehouse. Record container warehouse delivery on smartphone. Add photo snapshots of warehouse arrival, parking at ramp and unbroken seals. Automatically capture GPS location tag, and timestamp. Sync to cloud for auto POD-PDF report for stakeholders. 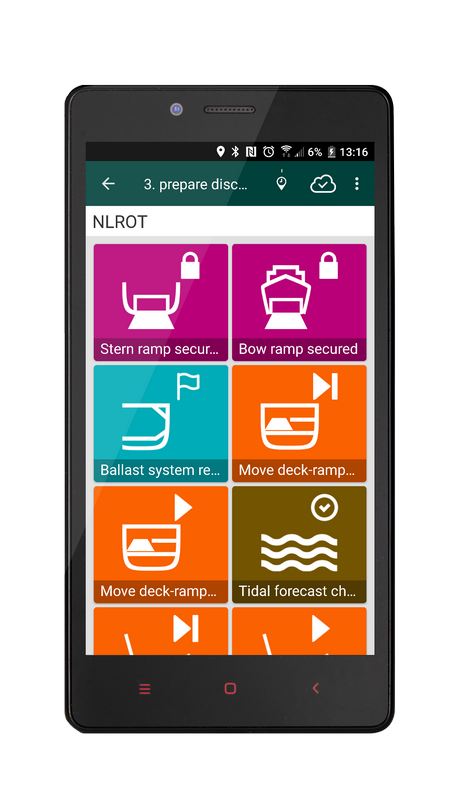 Stevedore or tallyman on-quay and onboard recording of container discharge and loading including loading slot on smartphone. Auto-capture smartphone GPS location tag and timestamp; sync smartphone to cloud, and EDIs (EDIFACT/COARRI or X12/322) are off to the shipping line. Accurate departure BAPLIE upon loading completion. Record container condition and repair efforts and materials estimates on the go. The mobile app for container vessel deck crew tired of carrying clipboard around all cargo bays. Record container pickup or delivery at port or inland facility gate. Add photos documenting pre-existing damages. Auto-capture GPS location tag and timestamp. Sync to cloud for office visibility and auto-Interchange PDF-report for stakeholders. Drone Scanning of Containers on the Yard. Full Inventory with Geo Location. Just like that. Yearly or bi-yearly inventory check. No army of people needed. No clipboards. Recording of containers on all tiers, by drone with camera OCR and GPS for geo location. Keep track on containers on the yard. On a smartphone. It works. Yard stacking area location. Warehouse or repair area. Auto-generate daily empty stock donut chart to equipment fleet operators (shipping lines). Capture smartphone GPS when recording yard drop. Record reefer containers' performance on smartphone while walking the yard..
Monitor reefer container temperature and performance during intermodal. Sync to cloud for archiving and stakeholder reporting. Cloud map visibility of intermodal fleet with arrival projections. Plan onboard unlashing and lashing work before container vessel arrival considering planned cargo, vessel specifics and availability of lashing gangs. Pooling of lashing gangs across vessels, optimising use of lashing gangs and increase productivity. Record breakbulk cargo lashing on container platform before sea voyage, lashing gear details with photo documentation to mitigate cargo or vessel damages claims. Record container lashing in cargo holds or on-deck, stowage method, lashing gear with photo documentation to mitigate cargo or vessel damages claims. Monitor containers with possible heat generation temperature and performance during yard stay. Sync to cloud for archiving and stakeholder reporting.